Join us at Glamorgan Archives on Wednesday 8th June when Elizabeth Belcham will be talking about her latest book, ‘Swansea’s ‘Bad Girls’: Crime and Prostitution, 1870-1914’. The book outlines the stories of the seamier side of Swansea that history tends to ignore. The port of Swansea provided a haven for ships and their crews, and The Strand and High Street had pubs on nearly every street corner. It was here that the prostitutes plied their trade. If they couldn’t cajole a drink from the seamen, then the girls frequently found other ways of depriving them of their wages, and there are many reports of planned robberies or theft from the sailors. For many women, prostitution was their only means of earning a living, but the lifestyle brought with it inherent risks – addiction to drink, violence, homelessness and disease. 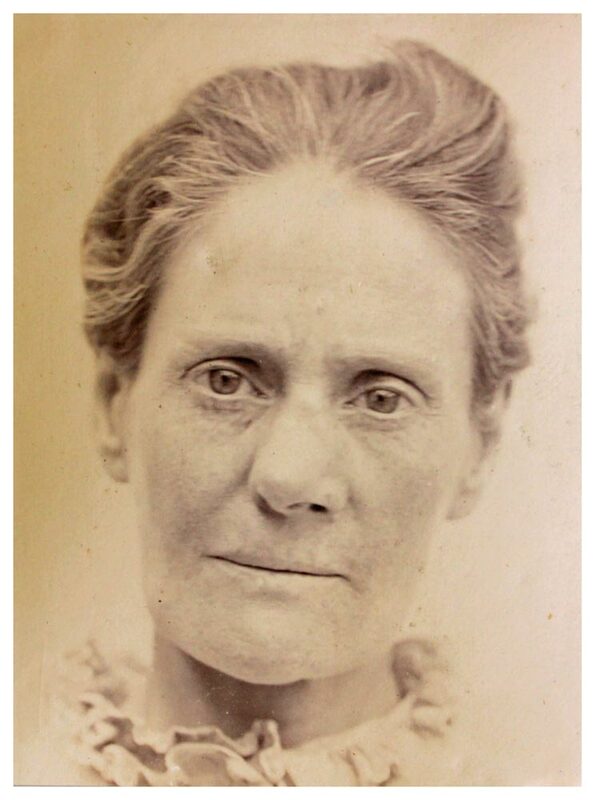 Drawing on photographs, mugshots and contemporary newspapers accounts this book explores the crimes of theft and of violence, often through drink or other social causes, which filled the police courts and prisons, and tells the stories of the lives of these extraordinary women who survived through adversity. This is a FREE event but places are limited so please contact Glamorgan Archives to book.